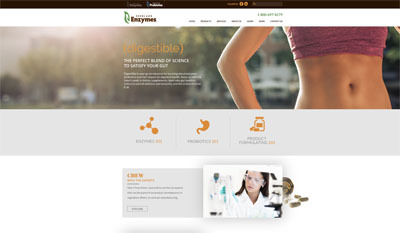 Deerland, the Georgia-based probiotics and enzymes specialist, has announced the publication of a clinical study demonstrating the efficacy of the bacteriophage (phage) cocktail PreforPro in favourably supporting the gut microbiota and systemic markers. 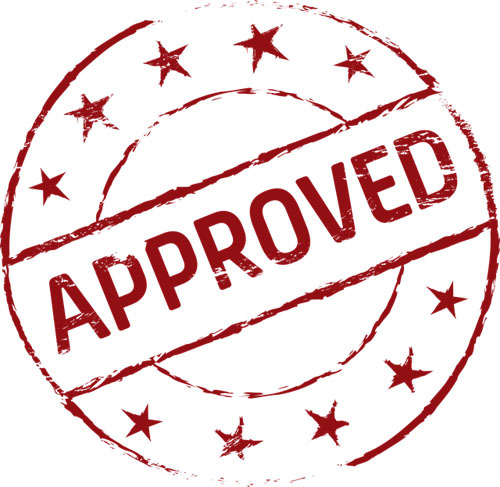 PreforPro is patented for use as a prebiotic. The goal of the study, carried out by a team of US-based researchers, was to determine how daily consumption of supplemental phages (PreforPro), influences the gut microbiota of healthy adults with self-reported gastrointestinal distress. In addition, the team sought to determine effects of phage ingestion on microbial production of short chain fatty acids (SCFAs) as well as if phages alter both lipid metabolism and markers of local and systemic inflammation. 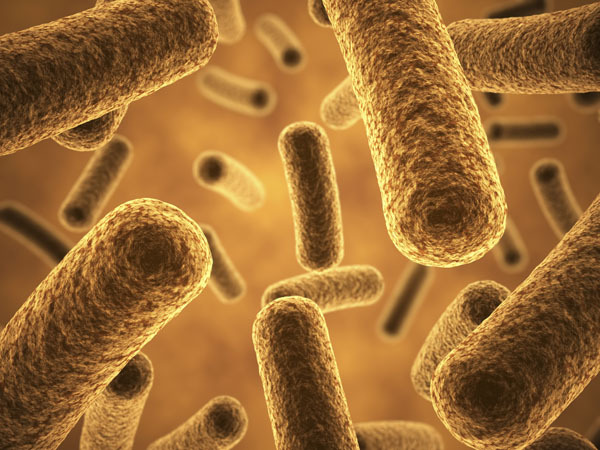 The team found that 28-days of PreforPro consumption favourably modified several bacterial species, including increased populations of the genera Eubacterium, one of the most abundant genera in the healthy human gut. Additionally, the researchers saw a reduction in the circulating pro-inflammatory cytokine Il-4, which is correlated with autoimmune and allergic responses. According to the authors of the study, these data highlight the potential of bacteriophages for selective modification of targeted microbial species without inducing dysbiosis. 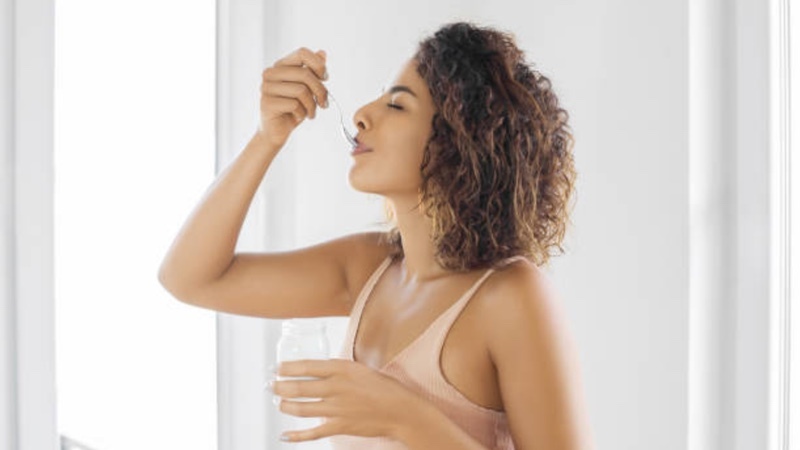 “Ingesting probiotics are only half the healthy gut microbiome equation; effective prebiotics are the other half that encourages resident beneficial bacteria to populate,” says John Deaton, VP of science & technology for Deerland Probiotics and Enzymes. For Deaton, PreforPro is unique in that it is a bacteriophage that is patented for use as a prebiotic, and it’s attractive for buyers who are concerned about starch consumption and having to take large doses – as PreforPro is a non-starch/fibre compound that exerts its prebiotic abilities in a small,15mg dose. 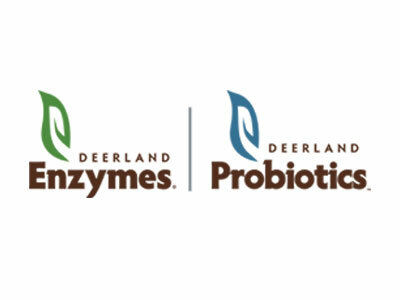 Deerland Probiotics & Enzymes, based in Kennesaw, specialises in customised enzyme and probiotic-based formulations. 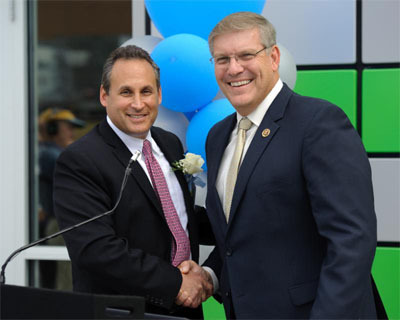 In addition, the company offers a line of clinically studied branded products, including the probiotic strain DE111 and novel prebiotic PreforPro. Deerland provides regulatory support and also performs speciality contract manufacturing services, including bulk blends, liquids, hard shell capsules, and tablets; as well as bottling and labelling. “PHAGE Study: Effects of Supplemental Bacteriophage Intake on Inflammation and Gut Microbiota in Healthy Adults” has been published in Nutrients. The research is a randomised, double-blind, placebo-controlled crossover intervention trial involving 43 participants aged 18 to 65.